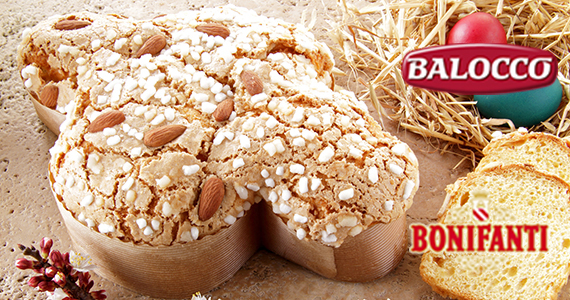 Carmine and Giovanni Carnevale, brothers from the village of Capracotta (Is) on the foothill of Monte Campo, in Molise establish the Company. The Company and cheese production facility relocates from Edgware Rd to their current location of Blundell Street, near King's Cross. 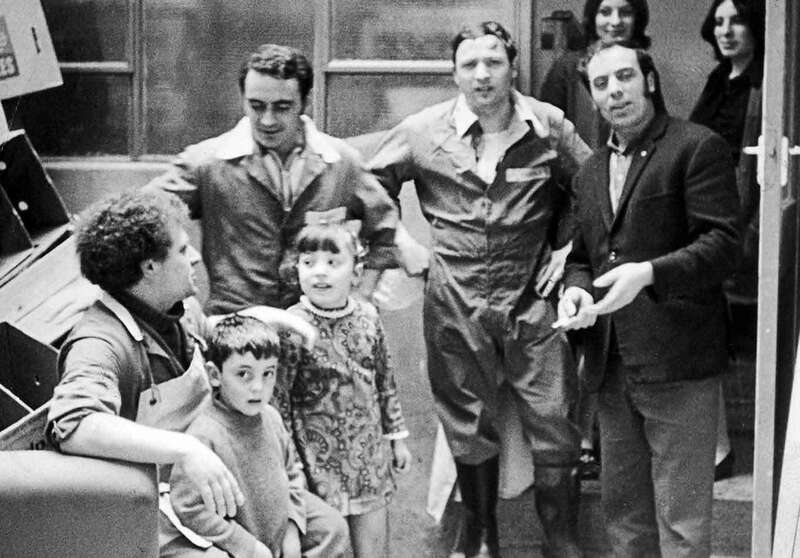 Carmine and Giovanni are joined in the Company by their twin sisters, Anna and Antonia, who develop customer services and the imported product range. 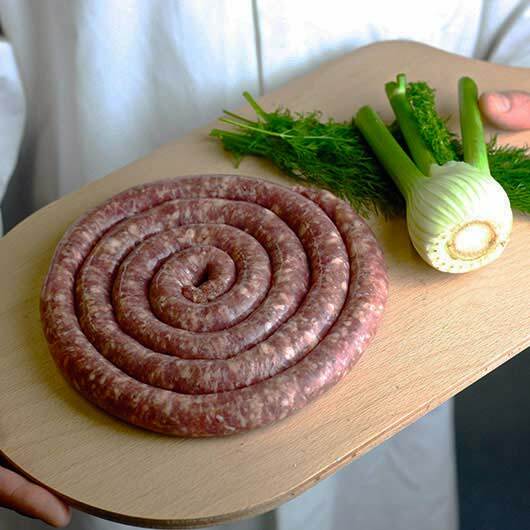 On-site production begins of the popular lucanica and napoli fresh sausage lines and a carefully selected range of fresh pasta. Aquisition of Windsor Wine & Food from the Petrassi family. A company with a respected reputation in the fine wine sector. Huddersfield depot opens providing an improved service to customers in the north. 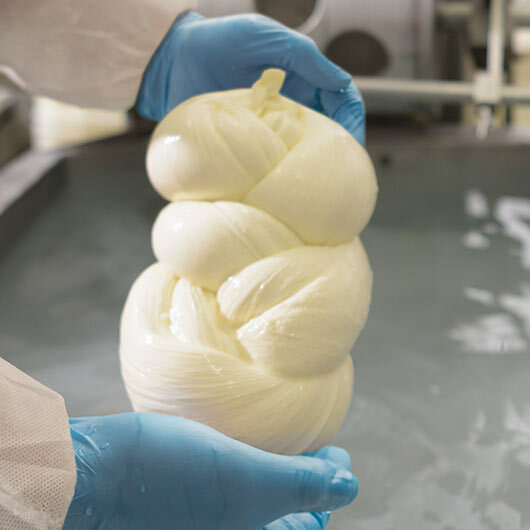 This includes its own fresh mozzarella production facility. The Blundell Street site is expanded to include two extra warehouses and house the growing fleet of vehicles. Expansion of the in-house manufacturing capacity in London takes place with investment in specialist new equipment and expertise. A partnership between Belloni Fine Wines, established in 1919, is formed and is situated at the London depot. The first depot in the new millennium, opens in Gateshead the to better service the expanding number of clientele in the north east. Purchase of Pronto Provision, a respected supplier to the Italian delicatessens, snack bars and coffee shop sector in London. 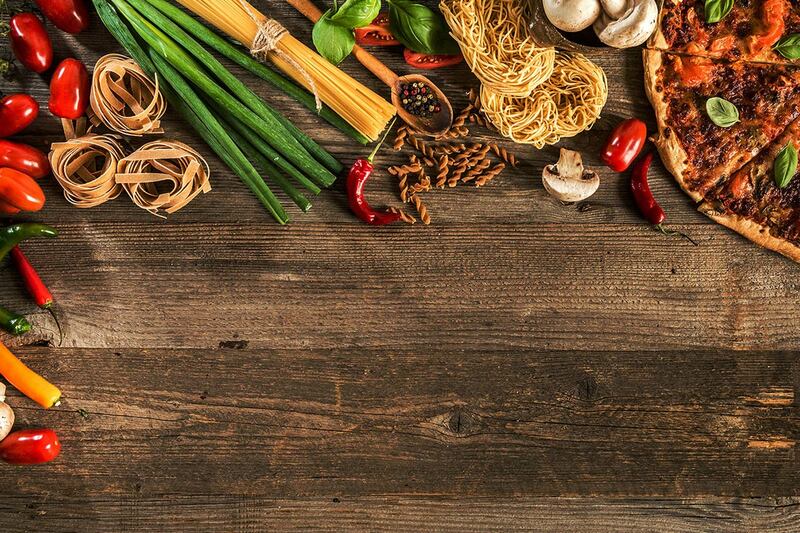 Purchase of Just & Great (J&G) Fine Italian Foods, a niché wholesale supplier to the hotel, catering and restaurant sector in London. 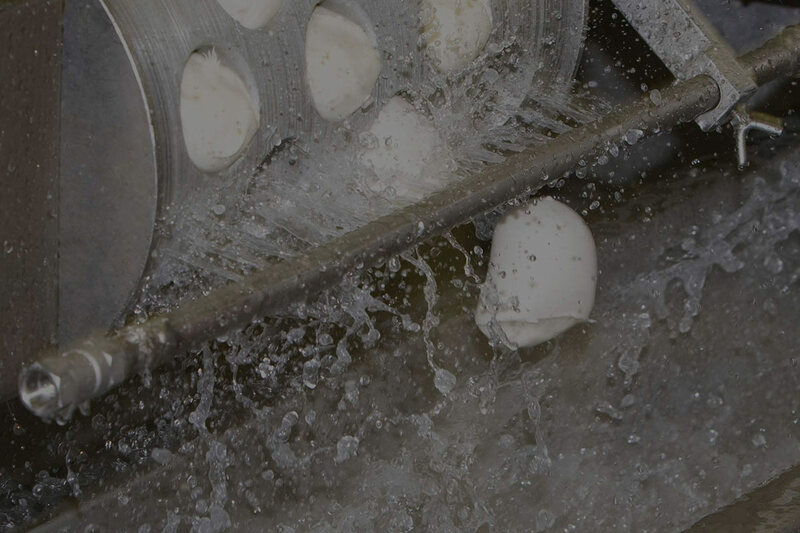 Aquistion of the BRC accredited, cheese and cured meat manufacturing site of Valerios Ltd in Bedford and re-launched of this highly regarded brand. Opening of a new depot in Glasgow, dedicated to better servicing the bustling and discerning Scottish market. Move to current depot five years later. London site expands with acquisition of a fourth warehouse and the Bristol depot opens to better serve the markets of Wales, Somerset and Gloucestershire. 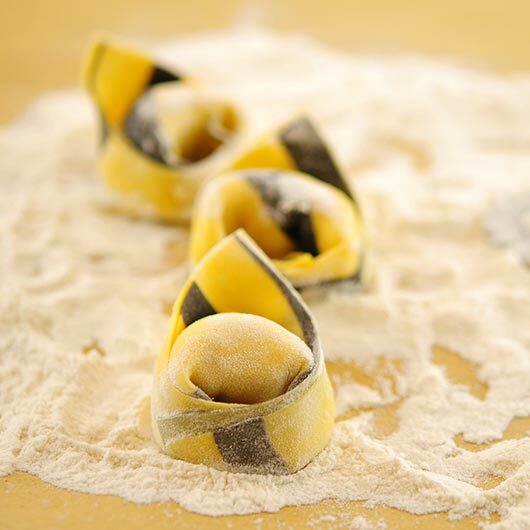 Carnevale goes into partnership with Pasta & Pasta (London) Ltd creating award winning fresh filled pasta, meals and sauces from the London site. 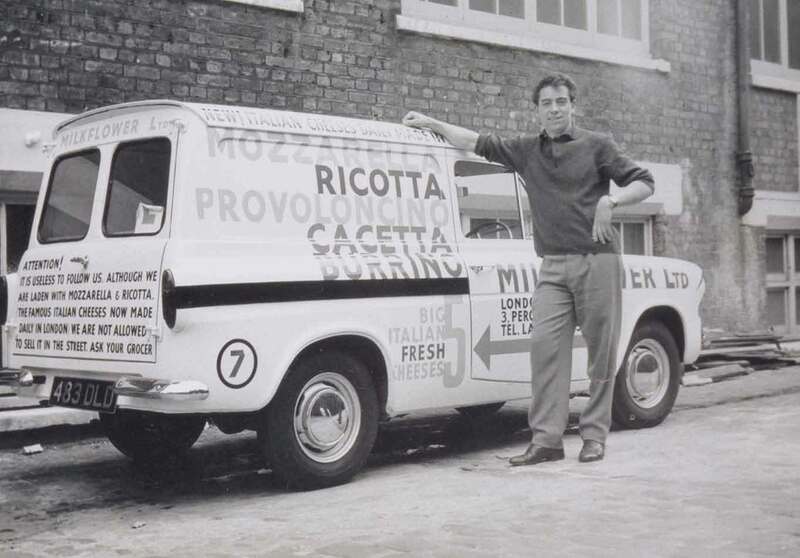 A partnership is formed to create delicatezza.co.uk, an online Italian delicatessen, delivering Carnevale goods straight to the public. 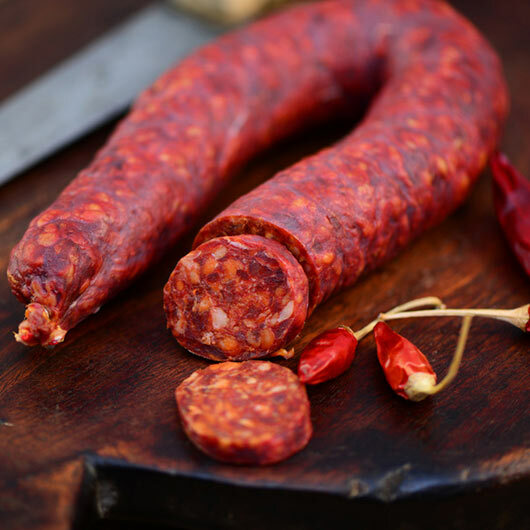 A new range of award winning sausages & mince is launched, with the expertise of a maestro Sicilian butcher. 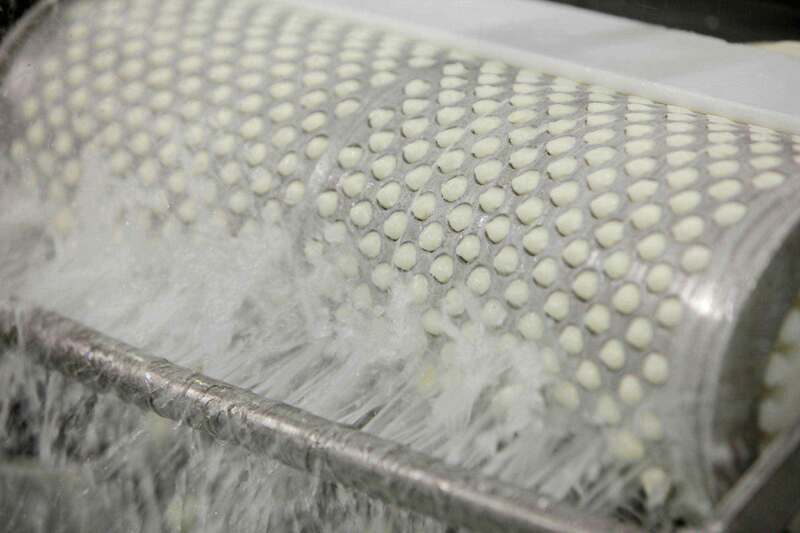 Daily, bespoke production at the London site. A partnership with the Carson family is formed to create C&C Wines: a premium wine and alcoholic beverages specialist importer and distributor. 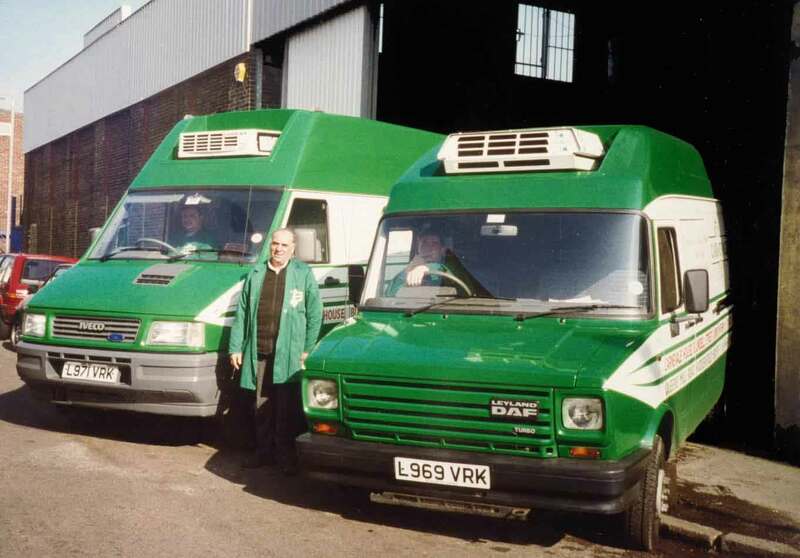 Continued investment into the frozen range, improved manufacturing techniques and improving logistics for an ever improving service to their customers. 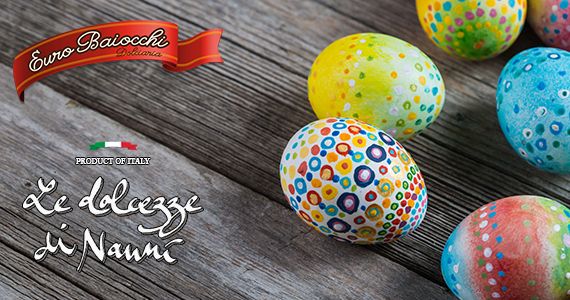 Carnevale is an Italian family-run, manufacturer, importer and national distributor of the complete range of ambient, fresh & frozen, high-quality, innovative food & drink products, that cover the total food service requirements of any business. 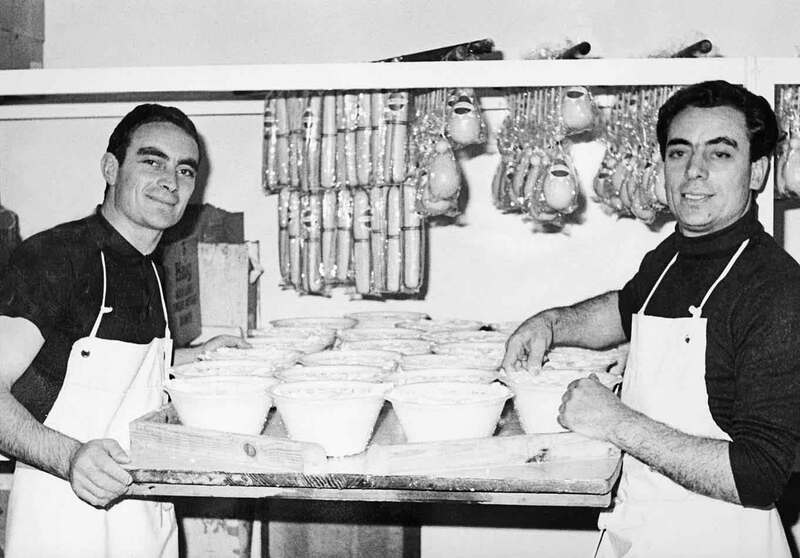 Carnevale dates back to 1966 when two young brothers, Carmine and Giovanni Carnevale, from the Apennine village of Capracotta in Molise, Southern Italy established the company and began manufacturing and selling mozzarella and ricotta for the first time in central London. 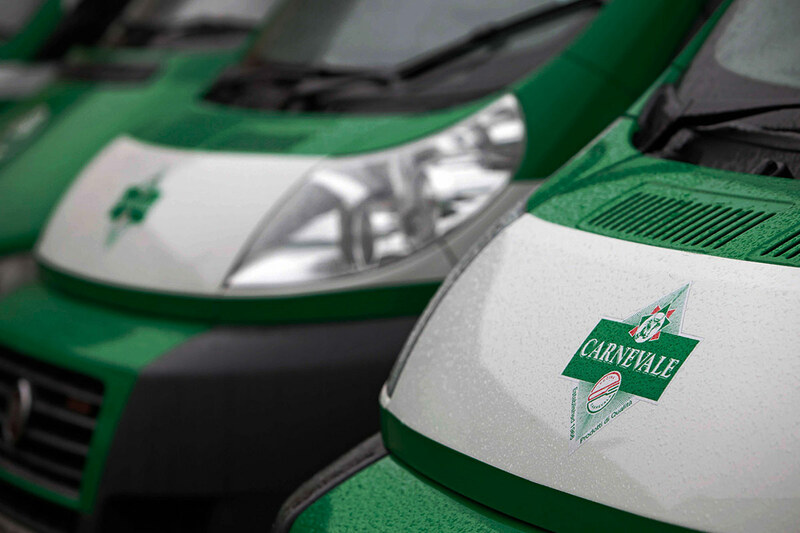 Carnevale’s extensive range of premium foods, provisions and beverages are distributed all over the UK by its own fleet of multi-temp vehicles that set off daily from one of six depots. Thus it is able to meet the needs of any restaurant, pizzeria, hotel, delicatessen, caterer, food processor and wholesaler anywhere in the country offering free delivery and no minimum orders. 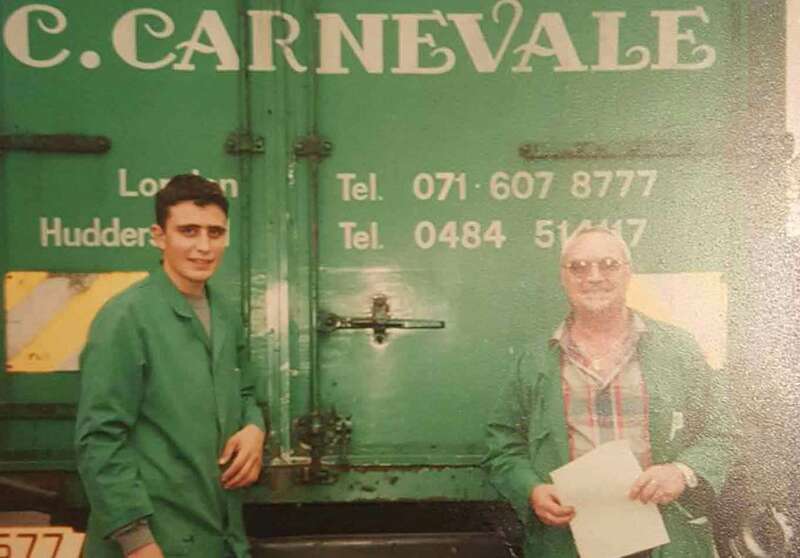 Carnevale remains a family-run business with various members of the family’s second generation joining and continuing the work of evolving the company and upholding its reputation as a leader in its field. Carnevale has acquired various Italian food & beverage importing and wholesale distribution companies; namely Windsor Wine & Foods, Pronto Provisions and J&G Italian Food. 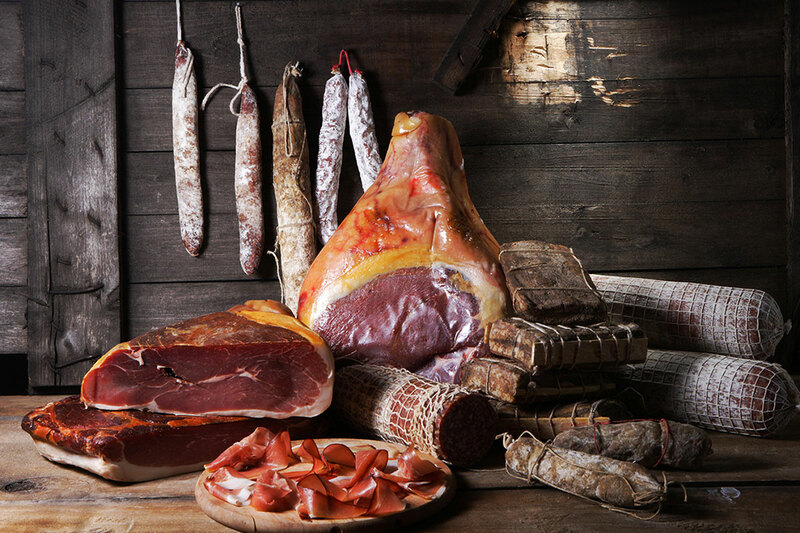 Aswell as Valerio’s, an Italian cheese and cured meat manufacturing premises, and works in partnership with C&C Wines, Pasta & Pasta, Delicatezza.co.uk online deli and Belloni wine merchants.